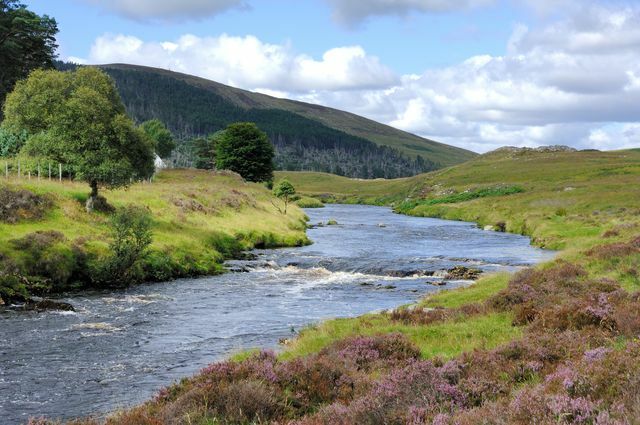 There are many things to do on or near to Suisgill Estate, be that salmon fishing on the River Helmsdale, trout fishing in one of the many local lochs, red deer stalking or grouse shooting on the hill or panning for gold at Baile an Or. The region is renowned for its excellent golf courses and walking and wildlife spotting are popular pastimes in the area. Locally, other activities include horse riding, mountain biking, road cycling and surfing, to name but a few. There are also many interesting places to visit, from castles and museums to the wild and rugged beaches and local whisky distilleries.